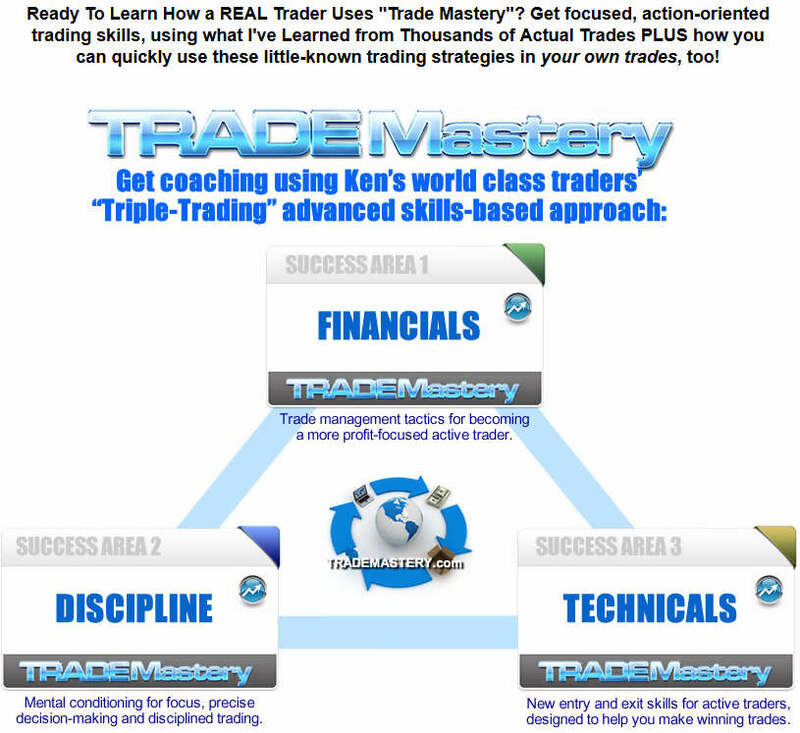 This thoughtful video explains what Trade Mastery coaching is all about. Note it refers to our earlier $1495 monthly webinar-based program. For a limited time, now instead of waiting each month for a new webinar, instead we’re offering a full year’s worth of video downloads (filmed in 2014/2015) at a significant savings compared to our earlier coaching program tuition. This is a downloadable video course and does not include monthly webinars. Discover Coaching Tips Designed To Help You Potentially Improve Your Trading Approach…Over 15 Hours of Videos That Show You Actionable Trading Tips!